Organizations of all sizes and capacities have undergone digital transformation to create new business models and ecosystems, and to deliver new products and services. New digital computer-based platforms and development shifts such as cloud, mobile, SaaS and DevOps have made drastic changes in the business realm and made it possible to move from concept to capability on a daily basis. Physical devices and systems—from corporate conference systems to power grids— are now connected by a network and are digitally programmable, creating even more opportunities for digital transformation creating the possibilities for risks in the enterprise ecosystem. As there is a drastic escalation in digitization, the possibilities for cyber and physical threats are also increasing. 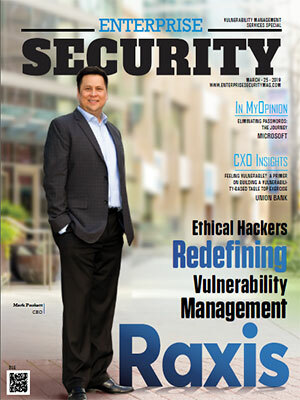 This disruption in the modus operandi carved the way for the companies that offer Vulnerability Management Service Providers. The legacy tools and approaches that organizations are using to identify cyber risks need to work in sync with the dynamic requirements of enterprises. However, the increasing trend of cyber breaches challenges the operations of these traditional methods. There it is the necessity of time to have best-of-breed approaches to help the enterprises to tackle the setbacks pertaining to the legacy vulnerability managements methods. As the old-school concept of an asset has changed. Today asset is not just a laptop or server. It is a complex mix of digital computer platforms and assets which represent your modern attack surface, where the assets themselves and their associated vulnerabilities are constantly expanding, contracting and evolving. Therefore, there should be a significant change in the approach adopted by the companies that offer vulnerability management services. With this shift in this ecosystem, the service providers are firmly committed to successfully help the entities to achieve a sound vulnerability management. 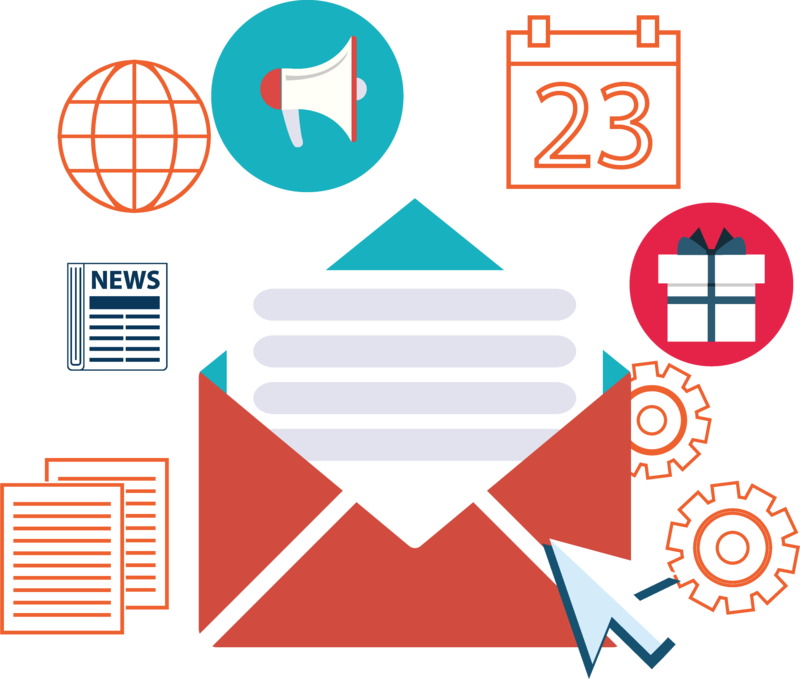 Therefore, the firms offer personalized deployment and technical support to meet their clients’ needs, now and in the future. 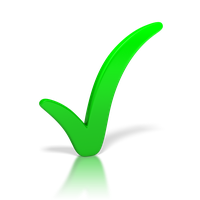 The goal of all the service providers is to ensure an outstanding customer experience at every engagement point. The dynamic nature of the vulnerabilities faced by the enterprises necessitates the need for personalized attention from technical experts who understand the clients’ deployment environment. Additionally, it is a necessity to give social attention to cyber security considering its priority for every organization. 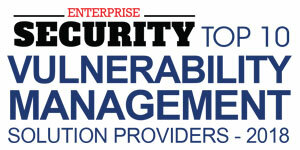 Vulnerability management service providers are giving significant focus to digital attacks in the enterprise ecosystem. But given that the rapidly changing cyber security landscape will evolve as a tall task in front of even the most seasoned and well experienced teams to keep up the pace. This creates a demand for state-of-the-art technologies to be incorporated into the portfolio of the organizations that offer vulnerability management as a service. With the help of professional grade services from the providers, organizations can reduce their IT risk quickly and achieve rapid time to value. 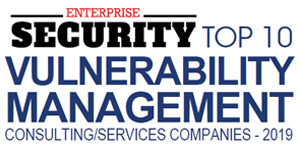 To help business providers in selecting promising vulnerability management services, a distinguished panel of prominent marketing specialists and analysts, along with Enterprise Security Magazine editorial board has assessed and shortlisted the companies offering pioneering technology services in the vulnerability management industry. This listing gives a comprehensive understanding of services that can be implemented to optimize your business process.